Kick off summer a few weeks early in Camden, Maine. 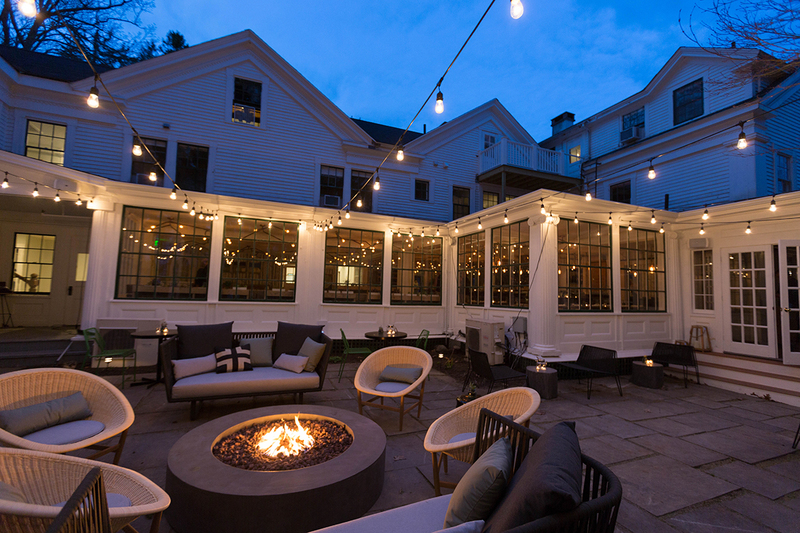 By Madeline Bilis·	 5/8/2017, 10:48 a.m.
As bed and breakfasts up and down the coast of New England begin prepping for the season, you could be getting head start on summer fun. 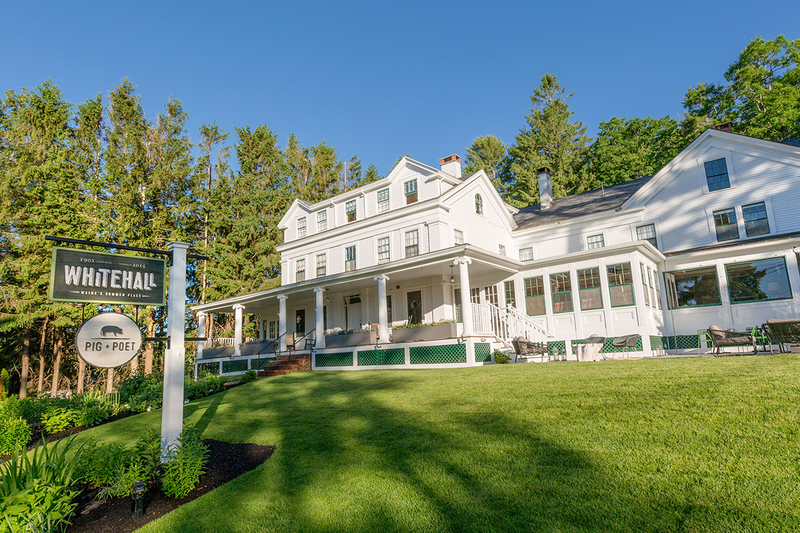 Whitehall, a 36-room inn in Camden, Maine, reopened for the year last week, and is offering an early bird deal for those of us who’ve got beach days on the brain. If you book a May or June stay at Whitehall by May 31, you can enjoy a pretty hefty discount. Trips during May receive 25 percent off, while June rooms are 20 percent off. There aren’t blackout dates, either, meaning Memorial Day weekend is up for grabs. In addition to discounts, the package offers $20 in dining credit to Pig + Poet, Whitehall’s restaurant. Not yet convinced to book a trip to the picturesque little harbor in Maine? There’s also an optional 10 percent off a schooner sail with Camden’s Schooner Surprise. 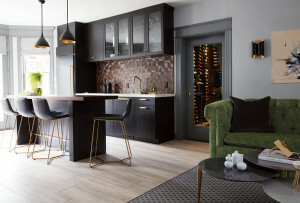 For more information, visit larkhotels.com.